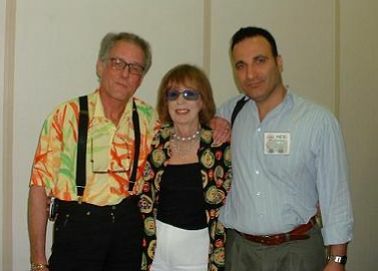 I am shocked, devastated and totally stunned on receiving news from England that our beloved Gus Dudgeon and his wife Sheila died early Sunday morning, July 21st in a car accident. Gus was a legendand will live on as oneto all of us. As most of you will know, Gus and I had always planned to work together again at some stage, and it had been suggested as recently as two months ago that we were going to work together in the very near future. 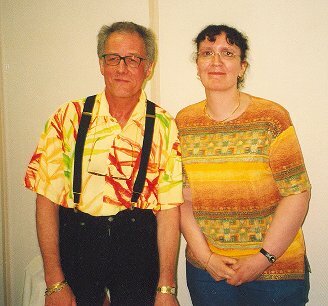 I am lost for words and will miss him desperately. Thanks for being there for us all! July 31: Read Nigel's eulogy. 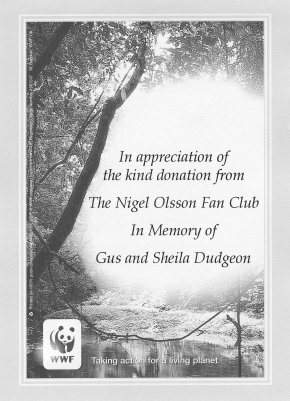 Several of us in the NOFC joined together and made a group donation in memory of Gus & Sheila to the WWF, and the National Society for Prevention of Cruelty to Children, two charities close to the Dudgeons' hearts.